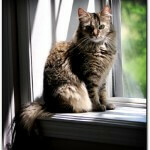 One question many clients ask is why indoor-only cats need to be vaccinated for rabies. It is an understandable question with a fairly straightforward answer: in the state of Pennsylvania, the rabies vaccine is required by law for all cats and dogs 12 weeks of age and older, with a booster vaccine at one year of age, and then re-vaccination every one to three years thereafter, depending on the licensing of the vaccine being used. Most other states in the US have similar requirements for rabies. The second thing to consider is that rabies vaccination works! According to the Centers for Disease Control (CDC), since 1960, there has been a dramatic shift in rabies infection from domestic pets to wildlife; now, 90% of rabies cases are diagnosed in wildlife. This is entirely due to vaccination of our domestic pets! There are only 1-2 reported cases of rabies in humans annually in the United States; this is a decrease from 100 cases or more per year in the 1940’s and is directly attributed to the widespread vaccination of domestic animals. The final consideration is that unvaccinated animals, if bitten by another animal, or if they bite a human being, may be impounded and quarantined by the health department. In rare instances, the health department may order the euthanasia of an unvaccinated animal if there is suspicion of rabies exposure. 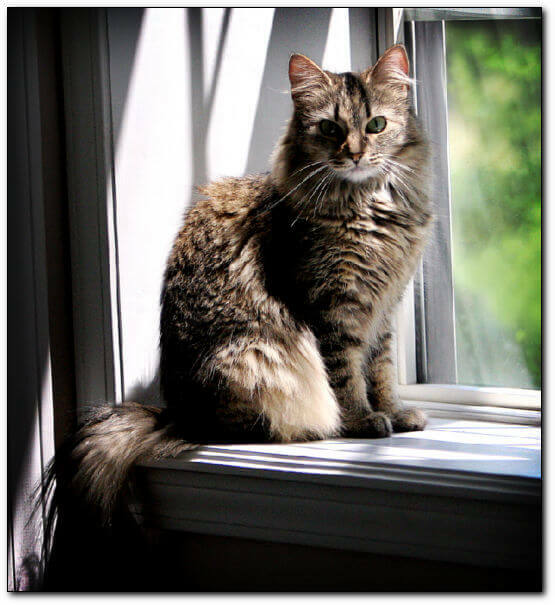 There is an entire set of laws and regulations devoted to rabies exposure in animals and humans; keeping Fluffy vaccinated ensures that you (and she) will never have to worry about quarantines, legal problems or health concerns related to rabies. Why would this vaccine be required for cats that never go outdoors? 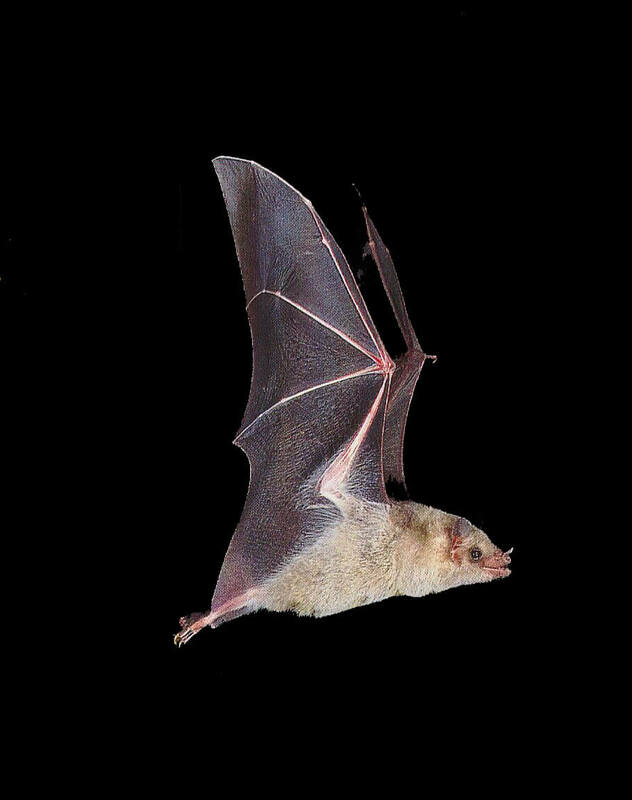 What people tend to forget is that bats are one of the most common vectors for rabies…and one of the most likely animals to make their way into peoples’ homes! 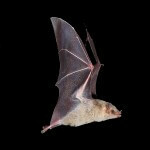 This issue was particularly relevant to a client I spoke with last week, whose entire family had to be vaccinated for rabies after a bat was found in their home. Their cat’s rabies vaccine was expired, so we boosted it; Fluffy will have protection from any potential rabies exposure as a result of her booster vaccine. Most reported cases of rabies in humans in the US are due to bats, and the same bite risk exists for our feline friends. Raccoons, skunks, and foxes are the other most common sources for rabies infection in cats, dogs and humans; prevalence of this disease in wildlife varies by geographic region. In other nations, particularly those in the third world, the vast majority of rabies cases in humans result from dog bites. The bottom line is that rabies, without treatment, is a uniformly fatal disease to humans and animals. 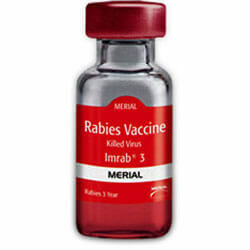 Humans exposed to the rabies virus can receive a series of rabies vaccines, known as post-exposure prophylaxis (PEP); these vaccines are given four times over two weeks. If given within 10 days of exposure to rabies, the PEP is 100% effective. The only way to definitively diagnose rabies in animals is to submit brain tissue to the state laboratory for testing; this, gruesomely, requires decapitation to submit a sample for testing. Thus, it is often impossible to know if an animal that has bitten a human has rabies, so all precautions are taken if there is even a remote possibility for exposure to this deadly virus. State health departments and veterinarians alike do not take the threat of rabies lightly. In addition to keeping pets healthy, we are also bound to protect the health of pet owners and the general public. Any time we have a stray animal with an unknown vaccine history brought to our clinic (particularly one with a wound), we have to assume it may have been exposed to rabies. All of our veterinarians, and a few of our technicians, have been vaccinated against rabies but we still exercise extreme caution when handling an unvaccinated animal. Even though it may seem that Fluffy’s risk for rabies is minimal, I hope I’ve convinced you of how essential it is to have her vaccinated for rabies. It’s just not worth the risk! Is There a Feline Referee for Hire?